Neurology deals with the brain and central nervous system, detailing the way they control the functioning of the body; psychology deals with the cognitive, emotional, and behavioral aspects of the living organisms; in particular, humans. Neurology and neuropsychology are closely interlinked, and there is a lot of overlap between the two. Therefore, neurological disorders give rise to psychological problems, and psychological problems might also be indirectly responsible for neurological disorders. Neurology & Psychology is the study of how the brain structure and function relate to the psychological processes, especially behavior and cognition. This field of science aims to identify brain-based disorders associated with memory, personality, cognition, attention, self-awareness, and emotional expression. Integrative neuroscience showcases the research data generated from neurological research, neurophysiology, cognitive neurological research, genetic disorders and neuroinfectious diseases, molecular, behavioral, developmental, mathematical and computational research pertaining to neuroscience. 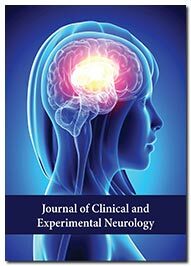 The Journal features articles on a variety of neuropsychiatric disorders such as mental disorders, neurocognitive disorders, hyperactivity disorders, depressive disorders, dementia, stress etc., with special focus on diagnostic and treatment strategies like neuro imaging, psychotherapy, cognitive therapy, behavior therapy, and psychopharmacology. 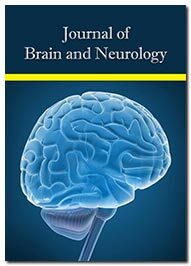 The Journal accepts articles from neurobiological disciplines including brain informatics, brain injury, clinical neuroscience, neurological disorders, neurochemistry, neuro-endocrinology, neuroepidemiology, neuro-genetics, neuroimaging, neuropathology, neuropharmacology, neuropsychology, neuroradiology, neurorehabilitation etc. The journal scope covers the disciplines related to neurology and its subfields like stroke, dementia, movement disorders, neurointensive care, headaches, epilepsy, sleep disorders, ischemia, chronic pain management, multiple sclerosis, neuromuscular diseases and many more. The scope of the journal includes juvenile behavior, child psychology, social neuroscience, cognitive science, mental health, human psychiatric disorders, autism, psychobiology, cognitive psychology, depression, trauma, juvenile law, juvenile criminology and related studies. 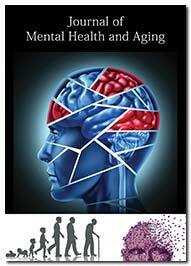 The Journal of Mental Health and Aging accepts articles across the disciplines including mental health treatment, psychology, mental disorders, geriatric psychiatry, post-traumatic stress disorder, hyperactivity disorder, cognitive disorder, mental health facilities, psychiatric emergencies. 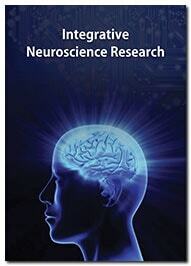 The scope of the Journal encompasses broad spectrum of themes including neuromedicine, neuroscience, neuroradiology, brain imaging, brain computer interfaces, neurosurgery, functional integration of neurobiology, medical image computing, neuroscience databases, computational neuroscience, systems neuroscience, brain reading and neuroethology. The scope of the journal includes molecular neuroscience, neural regeneration and plasticity, neuropharmacology, neuroradiology, neurochemistry, endovascular neurosurgery, traumatic brain or spinal cord injury, and cognitive rehabilitation. 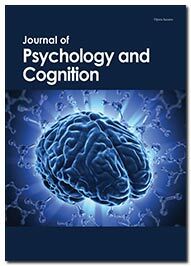 The Journal publishes articles related to memory and learning, problem solving, decision making, thinking, psycholinguistics, conceptual processes, and skilled performance, including relevant studies in information processing, computer simulation, mathematical psychology, developmental psychology, and experimental social psychology. 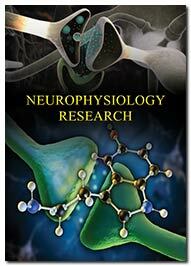 The scope of the Neurophysiology Research journal encompasses different branches of neurology and physiology viz. neurobiology, psychology, neuro-anatomy, cognitive science, clinical and behavioral neurophysiology, electrophysiology, biophysics and mathematical biology. 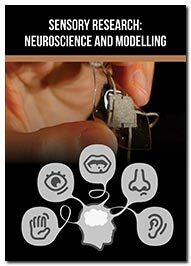 Neuroscience and Modelling aims to publishes scientific articles related to sensory and extrasensory perceptions in both living (i.e., animal and human) and artificial (Robots, Softwares) systems. The journal emphasizes integration of ideas, theories, models and techniques from multiple platforms, in analyzing the structure and functional dynamics of sensory systems. The journal publishes articles in the field of cognitive neuroscience such as attention, memory, action, perception, language, social cognition, and executive function. The journal showcases findings based on a variety of diagnostic techniques such as MEG, TMS, fMRI, ERPs, and focal lesion studies.